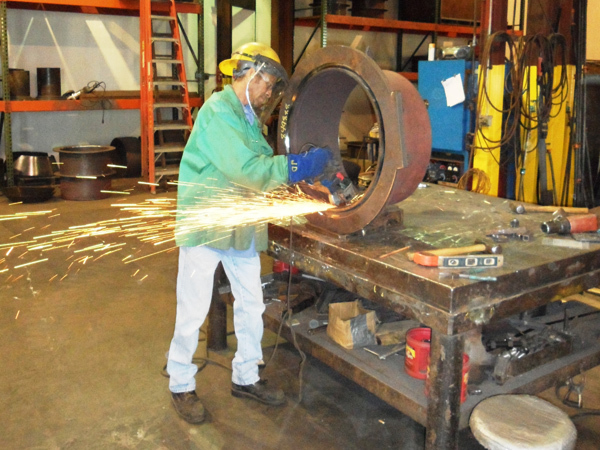 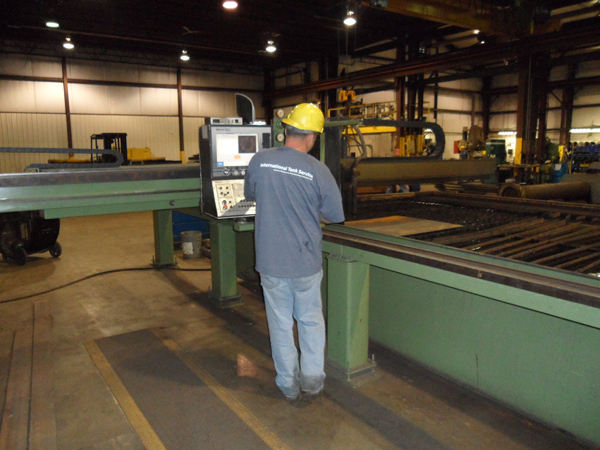 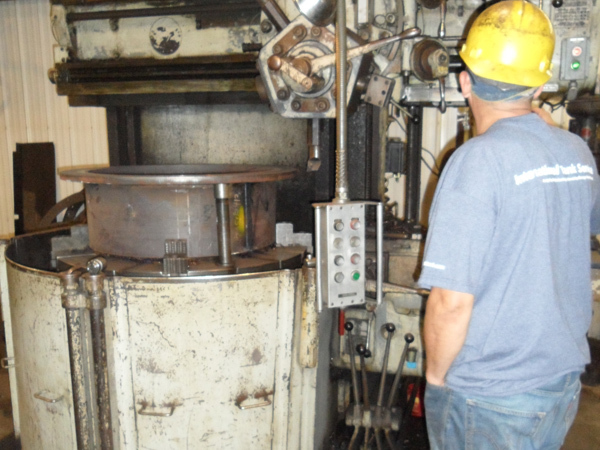 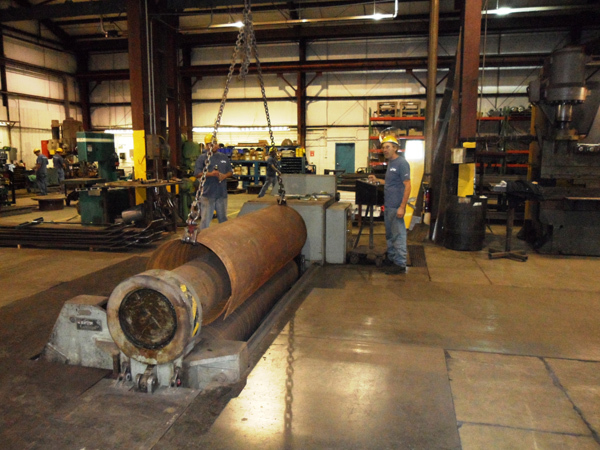 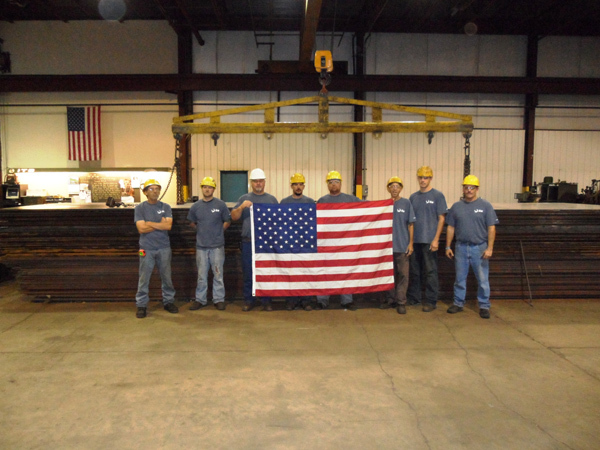 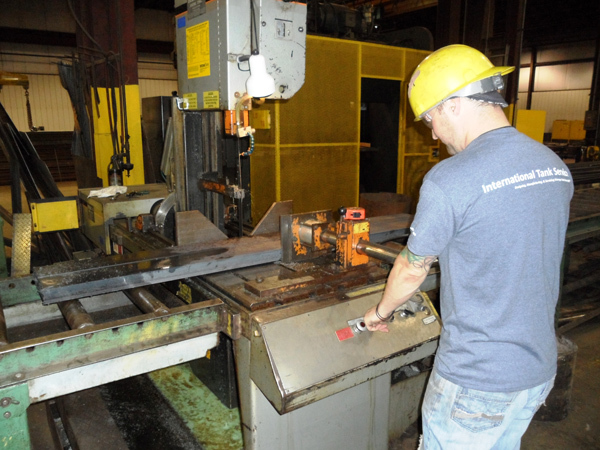 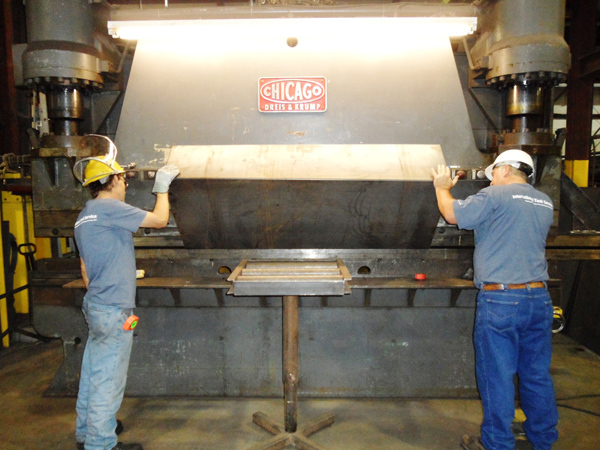 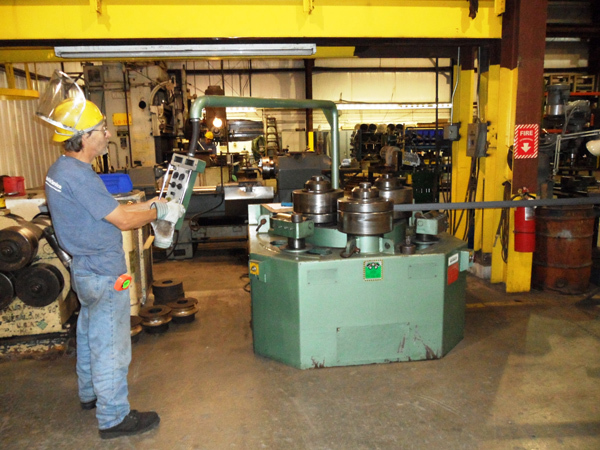 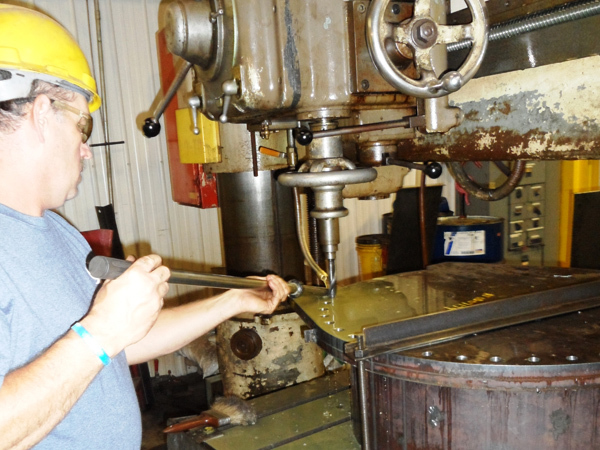 International Tank Service can respond quickly to our customer’s tank needs because of our on-site fabrication facility. 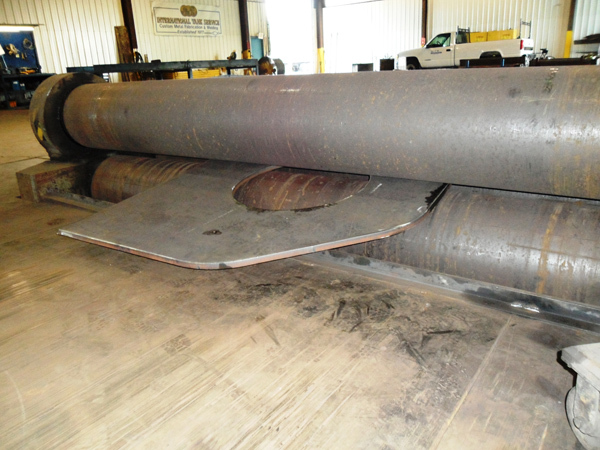 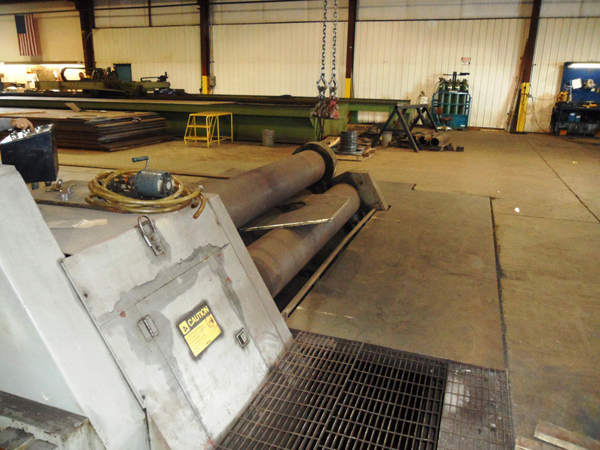 Here we cut, roll and fabricate roofs, shells, bottoms, and structural and make up accessory fittings for the tanks. 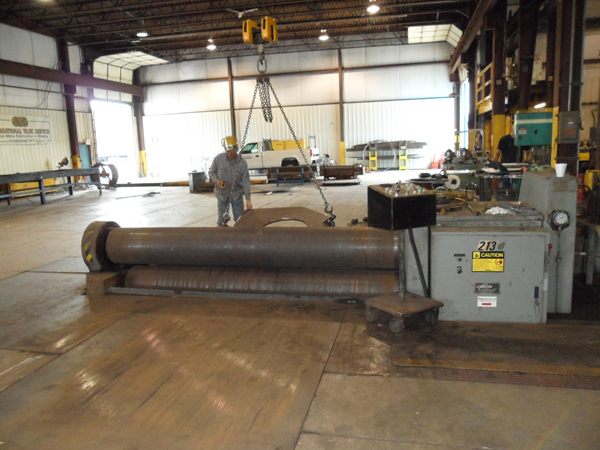 Completed components are shipped via our own trucks or commercial motor freight, whichever is more expedient. 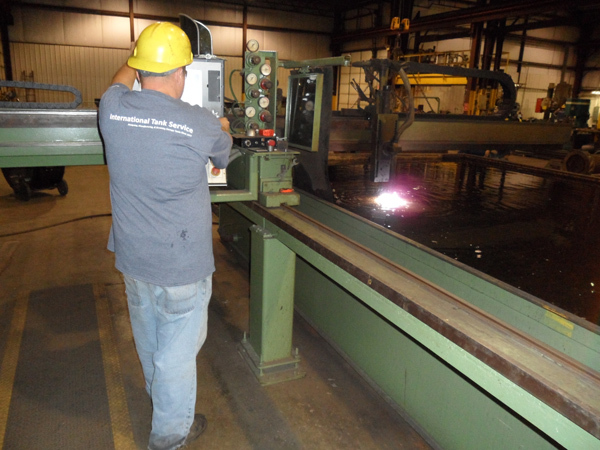 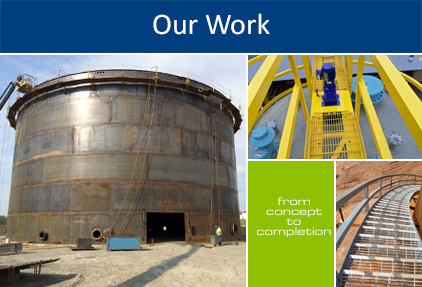 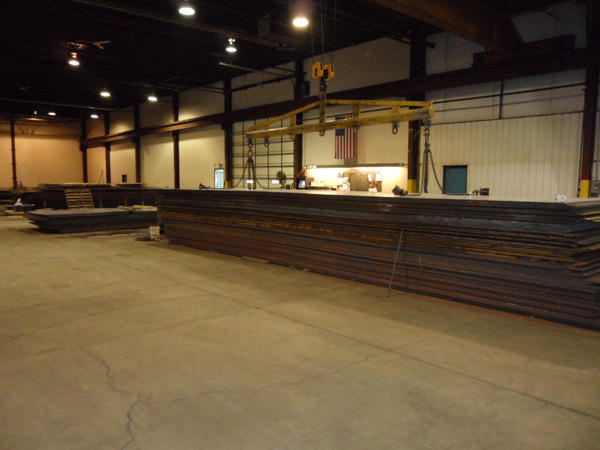 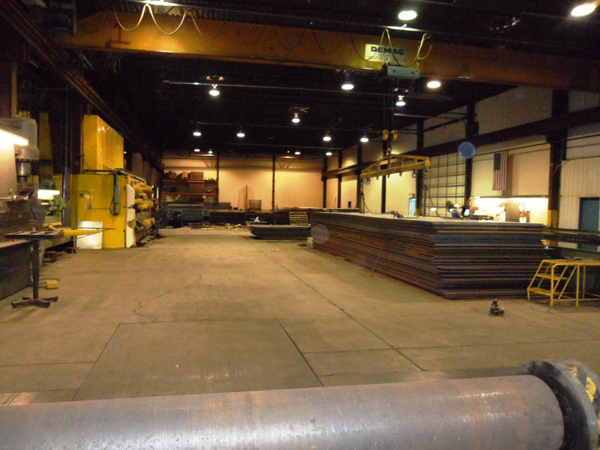 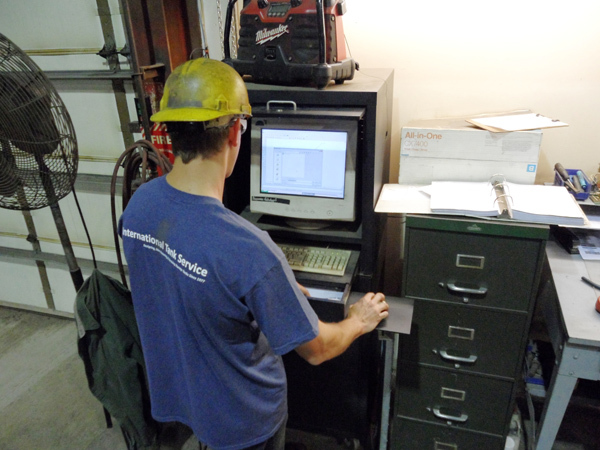 To assure control over production schedules, our shop’s priority is to our own field-erection projects. 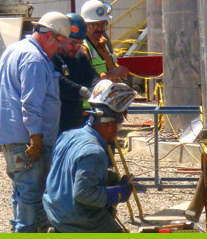 If you have an emergency that requires an immediate response, we can do it.